We will find the corrugated cardboard or gaylord boxes that you need now. Do you have questions about buying boxes or any of our other services? The Gaylord Box Exchange has boxes of all different strengths, sizes, and shapes. It is our goal to provide customers with their exact needs, at the most competitive prices available. 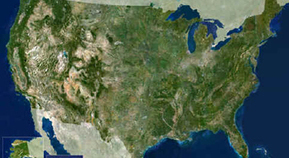 We service customers across the continental United States, so location will never be an issue! Just follow these three simple steps. Fill out the box buyer form with all of the necessary information. You can add the date you need the boxes by and what the boxes will be used for in the additional information section. Upon the completion of the box buyer form, we will promptly have your request sourced, and send you an email verifying that we have received your order. 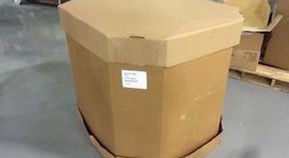 When we have located the boxes that you need, we will give you a call to establish shipping or pick-up arrangements. 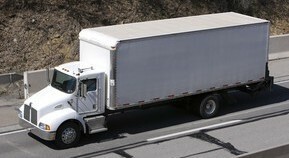 We always try to find the boxes in locations closest to you in order to minimize the shipping costs. Once your form is submitted, your request will be sourced as soon as possible. We will carefully search according to your exact specifications and your location. Once we have located the boxes, we will arrange the shipping or pick-up.